Eddie Dunbar, the founder and president of the Insect Sciences Museum of California, was once hired by Francis Ford Coppola to throw monarch butterflies at Robin Williams in a movie Coppola directed. 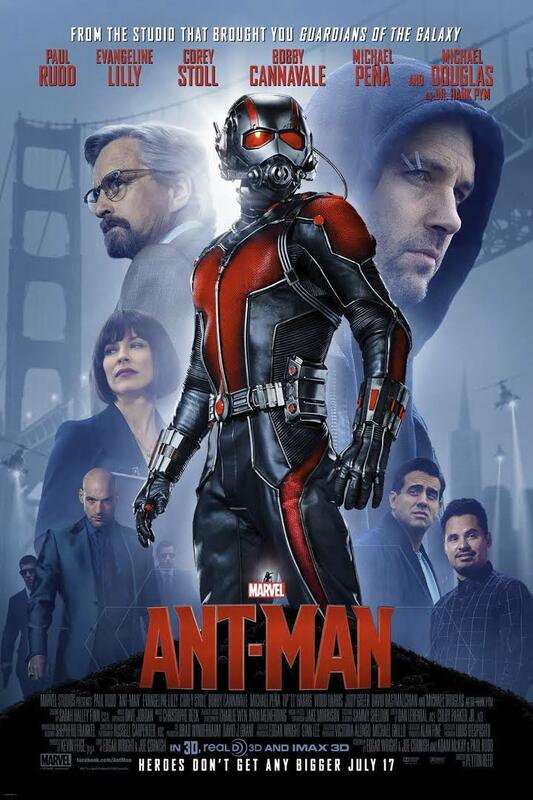 So who better to ask whether the new film Ant-Man does justice to the little members of the Formicidae family? Speaking for his fellow “bug people,” as they call themselves, Eddie told me: “Where there’s a bug event, we want to be there.” That’s why he showed up with his friends recently when the movie opened in Oakland. Eddie is not a full-time bug person: by day he works with the City of Oakland’s computerized maintenance management system. But he spends most of his spare time with and around bugs. He’s brought demonstrations to Children’s Fairyland and Oakland’s Autumn Lights Festival, produced a field guide for the Rotary Nature Center in Lakeside Park, and created a display at Joaquin Miller Park’s ranger station. He conducts insect safaris for kids, leads bug-oriented camping trips and holds a “Midsummer Moth Madness” event that celebrates the insects of the night. He’s well on his way to completing an “Insects of the San Francisco Bay Area” project. 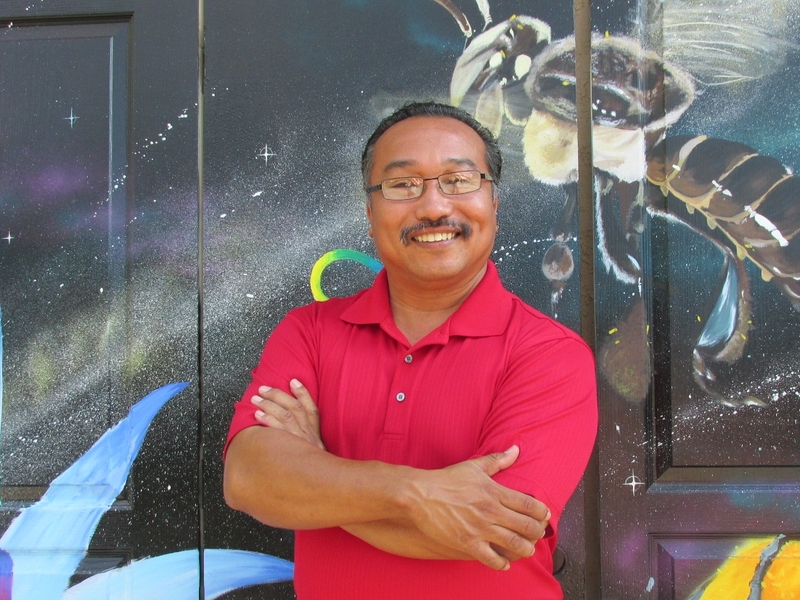 And he is devoted to training citizen scientists in his East Bay community. Eddie’s interest in insects began when his Boy Scout den mother, a graduate student in entomology, nurtured his interest in bugs. Most Scouts earn their insect studies badge when they’re 17 or 18; Eddie was wearing his proudly at age 14. 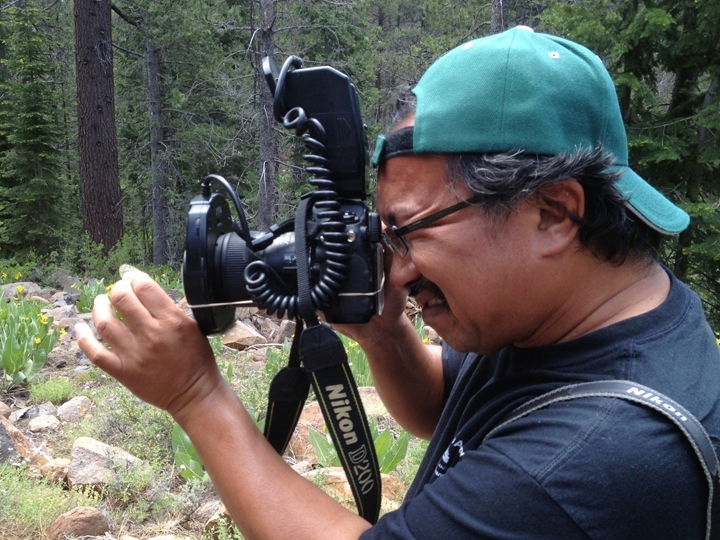 Eddie Dunbar takes a photo during an insect safari. Credit: ucanr.edu. Eddie walked into the theater to see Ant-Man armed with a great deal of knowledge about the more-than-half of an estimated total of 22,000 ant species that have been classified. Eddie appreciated the way ant diversity was represented. Some fly, some sting, some conduct electricity, some float on water, and many farm other insects. Eddie says that all of this is factual, but it’s exaggerated in the film. He notes that Ant-Man’s control of the olfactory sense to signal his insect partners is a well-known communication tool used among colonies. 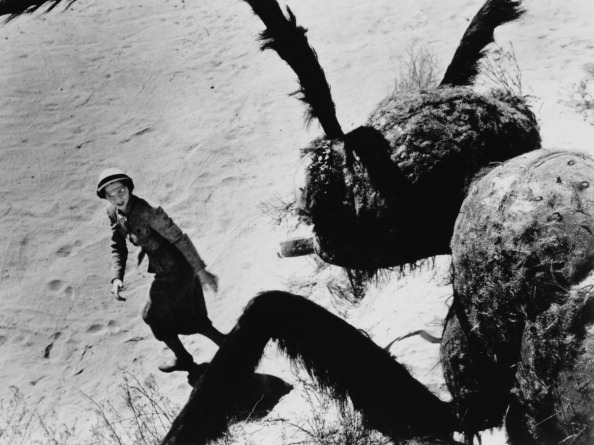 Joan Weldon runs from a giant mutant ant in 1954’s Them!. Credit: Warner Bros./Getty Images. Eddie is something of a connoisseur of insect cinema. His favorite examples of the genre include Them! (1954), in which early atomic tests cause common ants to mutate into giant man-eating monsters that threaten civilization; and Japan’s Mothra (1961), a tale of a giant female moth. The latter movie remains Toho Studio’s second-most popular character, after Godzilla. Eddie’s coolest insect sighting in recent weeks—the Superstition Mountain Scorpion—occurred while on a five-day “bugpacking” trip to the Mojave Desert. Runner-up: the tarantula hawk, a type of wasp that was dining on the region’s plentiful spiders. Like the ants he loves, Eddie engages in a great degree of social organization. His idea of a good time is teaching kids how to use insect nets, loupes and vials. If you or a child you know would like to help him compile data for his “Insects of the SF Bay” project, attend upcoming Insect Safaris, Bio Blitzes or Midsummer Moth Madness, go to bugpeople.org. I had to ask him: How did Robin Williams react when Eddie tossed butterflies in his face? “He smiled the whole time,” says Oakland’s own Ant-Man. Now playing at theaters nationwide. To RSVP for events, email events@bugpeople.org. For infer about programming email Eddie Dunbar at eddie@bugpeople.org. C.J. Hirschfield has served for 12 years as Executive Director of Children’s Fairyland, where she is charged with the overall operation the nation’s first storybook theme park. 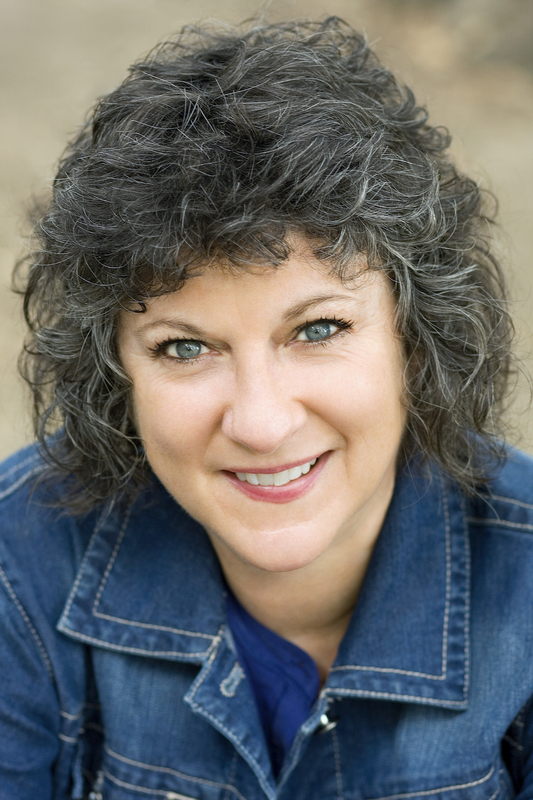 Prior to that, she served as an executive in the cable television industry. C.J. is former president and current board member of the California Attractions and Parks Association, and also serves on the boards of Visit Oakland and the Lake Merritt/Uptown Business Improvement District. C.J. writes a weekly column for the Piedmont Post and OaklandLocal, where she loves to showcase the beauty of her city and its people. She holds a degree in Film and Broadcasting from Stanford University. Read more about movies inspired by insects and miniaturized people in this issue of EatDrinkFilms. This entry was posted in Films and tagged Antman, ants, C. J. Hirschfield, Children's Fairyland, Eddie Dunbar, formicidae, Insect Sciences Museum of California. Bookmark the permalink.